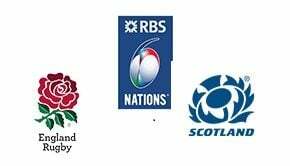 Long-time national friends and joined at the hip in alliance when battling their common enemies, France and Scotland become fierce rivals in the Six Nations Rugby Championship as the two teams search for a crucial win in Paris. 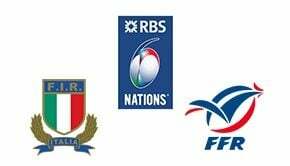 France seek to restore National Rugby pride after their Week 1 loss to the Welsh at home in Paris, and last week’s pounding by England. Don’t expect the French to let a home lead slip against Scotland as did against Wales match. France to emerge victorious, delight their demanding partisan crowd and send them home happy. Played 92. Scotland Won 36. France Won 53. 3 Draws. Scotland sprung a shock 32-26 defeat on France in the 2018 Six Nations. During Rugby’s amateur era (until 1995), the matches between France and Scotland were quite even with France winning 33 to Scotland’s 31. Since professional Rugby began post-1995, France have dominated winning 19 of 24 meetings between the two sides. Scotland have not won in Paris in 20 years! (a 36-22 victory in 1999). 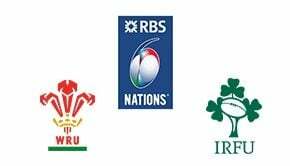 Beginning last year, the two teams now play for the Auld Alliance Trophy in this annual Six Nations fixture. Since 1910, Scotland have only won 10 times in France, with only 4 of those victories coming in Paris.